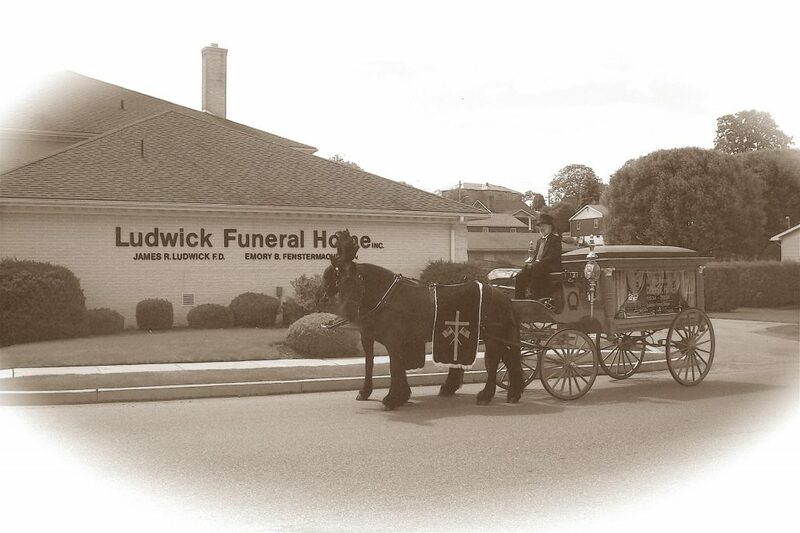 Ludwick Funeral Homes, Inc., has a long history dating back to the late 1800’s both in Topton and Kutztown. Irwin and Katie DeLong began operating the DeLong Funeral Home, located on Home Avenue in Topton, until 1942, when a partnership was formed between Mr. and Mrs. DeLong and Earl A. Trexler. In 1949, Earl A. Trexler became the sole proprietor of the funeral business. In the mid-fifties, the Home Avenue facility was quickly becoming too small to meet the needs of families being served and a search began for a new location. Mr. Trexler built a new funeral home at 25 East Weis Street in Topton, which opened in 1959. This tastefully decorated facility included an ample sized parlor and a large parking lot. Ludwick Funeral Homes, Inc., still operates out of that facility today. In the early 1980s, Earl A. Trexler and James R. Ludwick formed a business partnership to operate the funeral home in Topton. 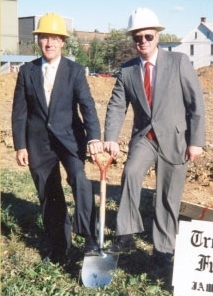 In 1983, Mr. Trexler and Mr. Ludwick purchased the William S. Fritz Funeral Home, formerly the Fritz and Kendall Funeral Home, located at 55 Noble Street in Kutztown. The William S. Fritz family had operated this funeral home since 1915. Prior to that, the funeral home was located at 123 West Main Street (now Mark’s Sandwich Shop) in Kutztown, where Mr. Fritz had purchased the funeral business from Mr. David W. Sharadin in the early 1900’s. Mr. Sharadin started his undertaking business on Main Street in the 1880’s. The building was then sold to Ritter and Fisher Furniture. 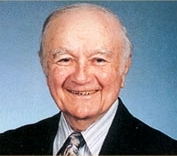 In January of 1986, James R. Ludwick purchased the funeral business from Earl A. Trexler. Mr. Emory B. Fenstermacher, a licensed funeral director and native of Kutztown, was employed as the supervisor of the Kutztown facility. Mr. Ludwick handled the supervisory duties of the Topton facility. In September of 1990, the construction of a new, state-of-the-art funeral facility was begun in Kutztown, Pennsylvania, at the corner of Greenwich Street and Fairview Drive. This facility included entrances and restrooms for the physically challenged, a tastefully decorated parlor which can accommodate seating for over 200 people, a family hospitality room, ample off-street and well lighted parking areas, and a large conference room for making funeral arrangements. It also included a large casket selection area and a cremation products selection room, showcasing a variety of the finest funeral products available, keeping in mind that every family is unique and has their own personality. Construction was completed by August 1991 when the new facility opened. The name of the business was changed to Ludwick Funeral Homes. The Noble Street facility in Kutztown was closed and the property was sold. In 1999, Mr. Ludwick incorporated the business and the name was changed to Ludwick Funeral Homes, Inc. 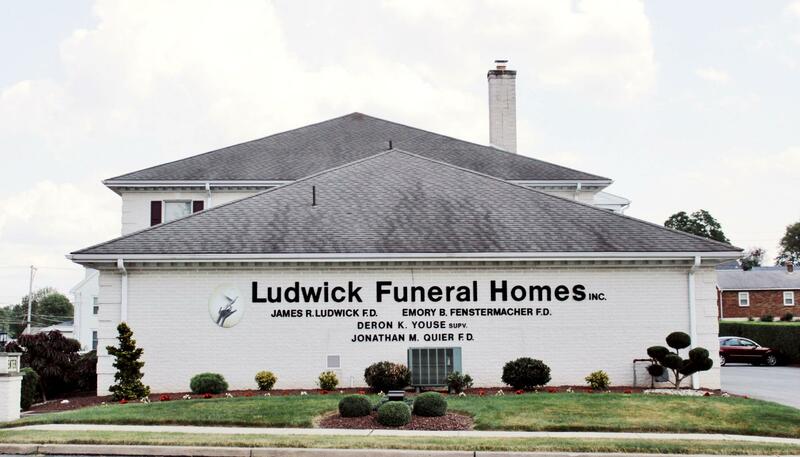 In 2002, another native of Kutztown and a staff member of Ludwick Funeral Home since 1989, Deron K. Youse, became a licensed funeral director and began arranging, directing, and personalizing funerals along with James and Emory. In 2005, Jonathan M. Quier of Kutztown began working with the funeral home and became a licensed funeral director in 2010. He, along with James, Emory and Deron, enjoys helping to comfort and guide families during their time of need. In September 2013, after 26 years, Mr. Emory B. Fenstermacher retired from full-time employment. However, he still continues to help serve our families on a part-time basis. Today, Ludwick Funeral Homes, Inc., is “Dedicated to Serve” the families that choose our services each year. Our motto is: “Providing service beyond your expectations, just when you need it most.” In order to provide superior service to each family we serve, there are three professional licensed funeral directors; along with additional staff members, who attend to the necessary duties involved in operating a progressive, family-oriented funeral business which stresses personalized and dignified service to all we serve.